Rosary Invite - LOCATION TBD? 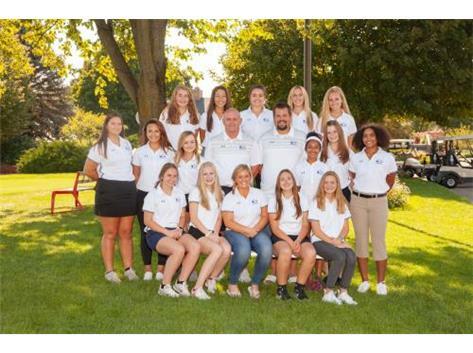 Girls Golf try outs will begin on Monday, August 6th at Fox Bend Golf Course in Oswego. You must be registered on oswegoeast.8to18.com and have a current physical on file in the athletic office prior to August 6th. Please contact Coach Chandler at bchandler@sd308.org with any questions.